The National Security Agency/Central Security Service (NSA/CSS) is home to America's codemakers and codebreakers. The National Security Agency has provided timely information to U.S. decision makers and military leaders for more than half a century. NSA/CSS is unique among the U.S. defense agencies because of our government-wide responsibilities. NSA/CSS provides products and services to the Department of Defense, the Intelligence Community, government agencies, industry partners, and select allies and coalition partners. In addition, we deliver critical strategic and tactical information to war planners and war fighters. Statisticians at the NSA solve problems associated with signals intelligence and information security. Statisticians at NSA work on problems involving data mining, predictive and explanatory modeling, temporal analysis and forecasting, signal analysis, coding theory, cryptanalysis, and speech, text, and image processing. 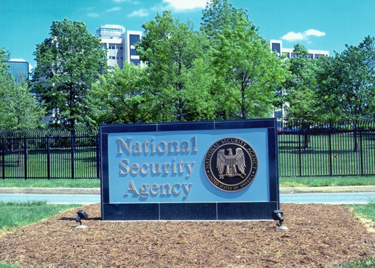 NSA is unique in its ability to offer the opportunity to use such diverse areas of applied statistics to solve problems with real world impact.